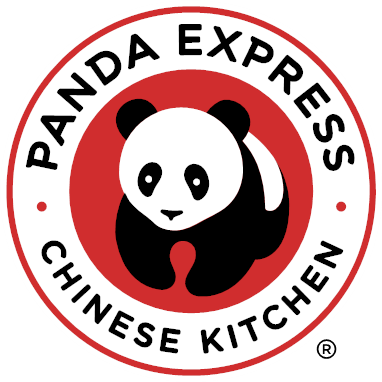 The Panda Restaurant Group is the nation’s leader in quality Chinese foodservice and one of the largest family-owned businesses in the nation, operating several successful restaurant concepts including Panda Express, Panda Inn and Hibachi-San. They operate more than 1,900 corporate-owned restaurants throughout the United States, Japan and Puerto Rico. The philanthropic branch of the company, the, brings hope to children in need. The program’s purpose is to promote the spirit of giving within Panda by directly serving the health and education needs of underserved children. Panda Restaurant Group has been a proud fundraising partner since 2007, and has raised $11.7M through their coin donation boxes Associate Giving campaign, and golf tournaments. Panda Expresses throughout the United States also frequently visit their local Children’s Miracle Network Hospitals bringing smiles, treats and of course: food, to the special kids and their families. Since its inception in 1999, Panda Cares has given millions of dollars of in-kind donations to numerous non-profit organizations, schools, and hospitals. Panda Cares’ purpose is to promote the spirit of giving and establish a caring presence in communities where Panda Restaurant Group’s guests and associates live and work. Panda Cares about supporting the new Our Lady of the Lake Children’s Hospital, set to open in 2019. Did you know that you can round up your bill to help kids when you dine at Panda Express? Check out the November 7 drone footage of the construction. Locally in Baton Rouge in 2016, Panda raised over $5,000 to support the new freestanding Our Lady of the Lake Children’s Hospital and annually donates food for Dance Marathon at LSU! Visit Panda Express at 3131 College Drive today and show your support of local kids while dining on delicious Chinese cuisine! Previous post: Meet Jillian, Miracle Child!